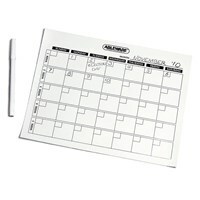 Maxi-Aids carries everything from traditional large-print wall calendars to large-print monthly planners. 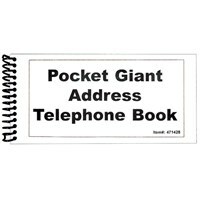 We even offer talking calendars and organizers for blind individuals. Big Print is Better and easy to read! Whether you're looking for a simple calendar to use in the office or something more advanced like a talking calendar for lifetime use, Maxi-Aids has you covered!